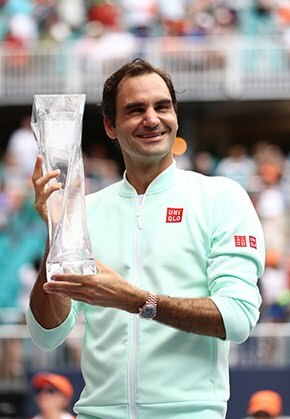 Roger Federer, world number three and UAE Royals team member, has confirmed that he will compete in at least three of the five stops during the second edition of the International Premier Tennis League (IPTL). 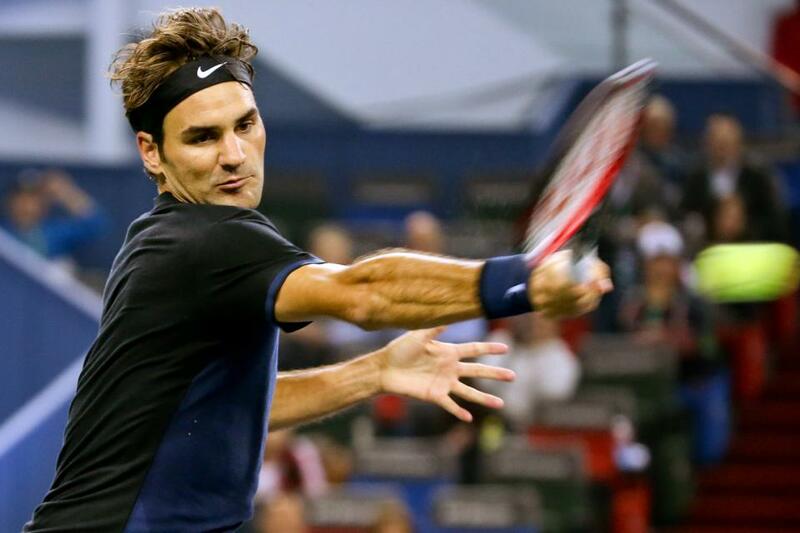 Federer has confirmed that he will play in the Dubai, Singapore and New Delhi stops for the Dubai-based UAE Royals. Federer joins fellow Marin Cilic, Tomas Berdych, Ana Ivanovic, Kristina Mladenovic, Daniel Nestor and Goran Ivanisevic in the UAE Royals camp. They will compete against four other teams that comprise of the world’s best tennis players. IPTL 2 is scheduled to get under way in Japan from December 2. 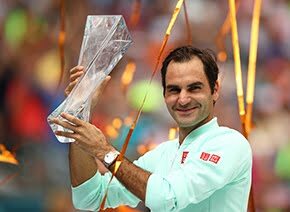 Federer will turn up for the UAE Royals in India on December 12, in Dubai on December 15 and 16 and in Singapore on December 18. Neelesh Bhatnagar, co-owner, UAE Royals, said he was thrilled that Federer had decided to play at three venues. “Roger is one of the most talented and respected athletes in the world and we are exceptionally pleased to have him play for the UAE Royals. Having him on the team will certainly improve our chances of winning the second IPTL championship,” Bhatnagar said.